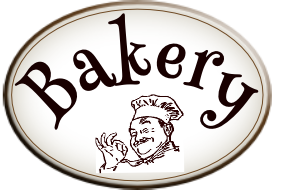 Portsmouth Commercial Bakery can provide orders Monday – Saturday. All new accounts need to fill out an account application form. Orders need to be placed before 5:00pm for delivery the next morning. Orders over £15 can be delivered for free or collected. Orders under £15 can be delivered for £2 or collected for free from the bakery. We reserve the right to asses any order on the distance involved. Deliveries are summarised on a weekly invoice and will need to be settled within 7 days. All shortages and discrepancies need to be notified to the bakery within 24 hours of receipt of goods.